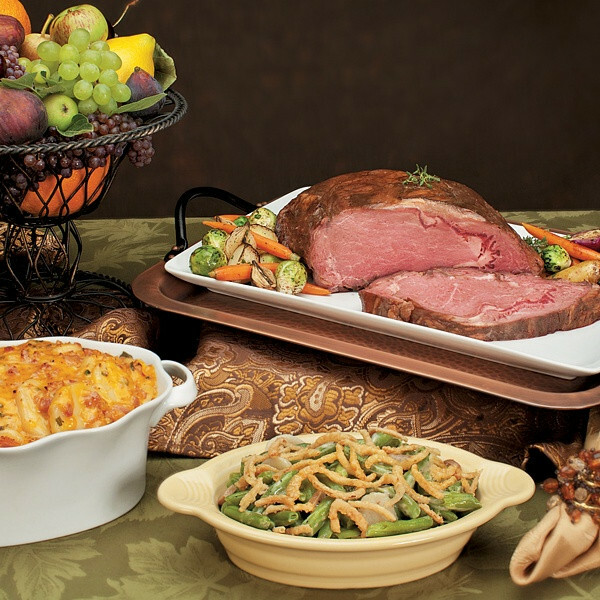 What could possibly top our tender, delicious Prime Rib Roast? How about some tasty company on the plate? 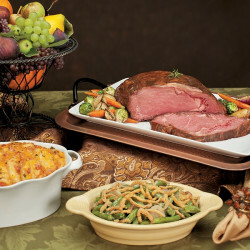 Just add generous portions of our most popular side dishes & the party will be in full swing.